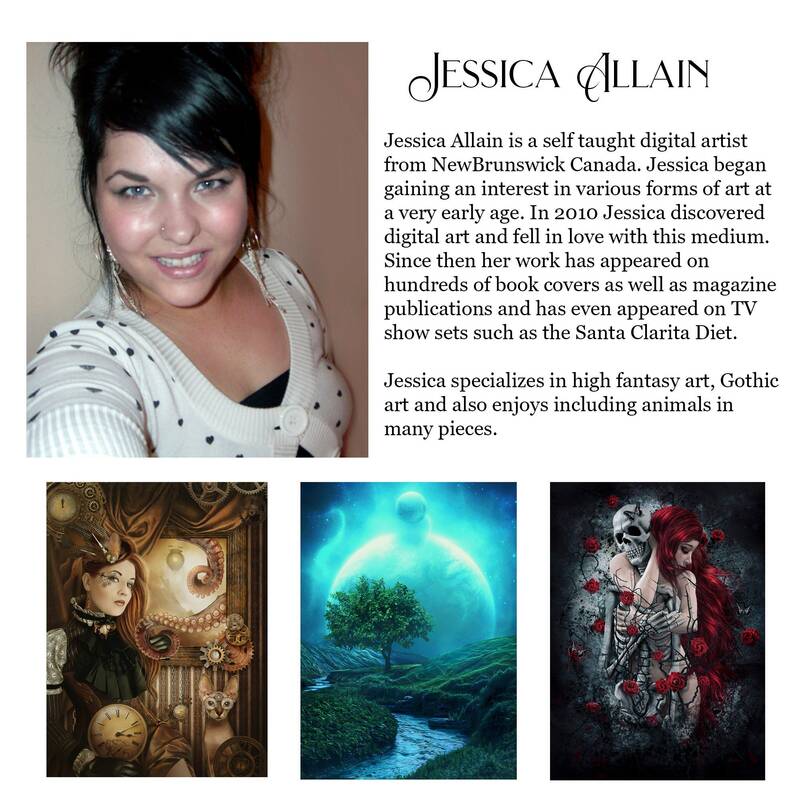 Welcome to the online shop of Canadian digital artist Jessica Allain. Please note that my processing time on print orders is 1 to 2 weeks. 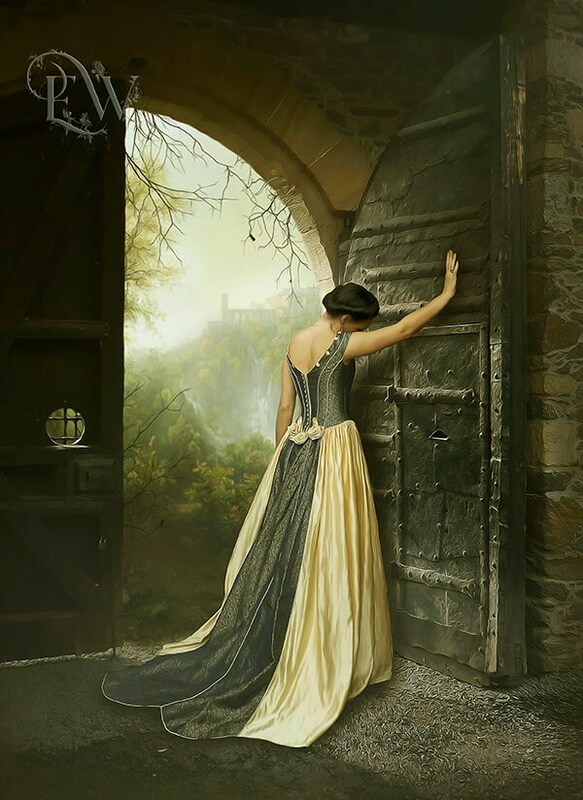 TITLE: "When One Door Closes...."
. . . . . . . . . . . . . . . . . . . . . . . . . . . . . . . . . . . . . . . . . . . . . . . . . . . . . . . . This image is professionally printed on high quality paper with a matte finish. Only the highest quality paper and inks are used to create these prints so they come as close as possible to the original artwork. 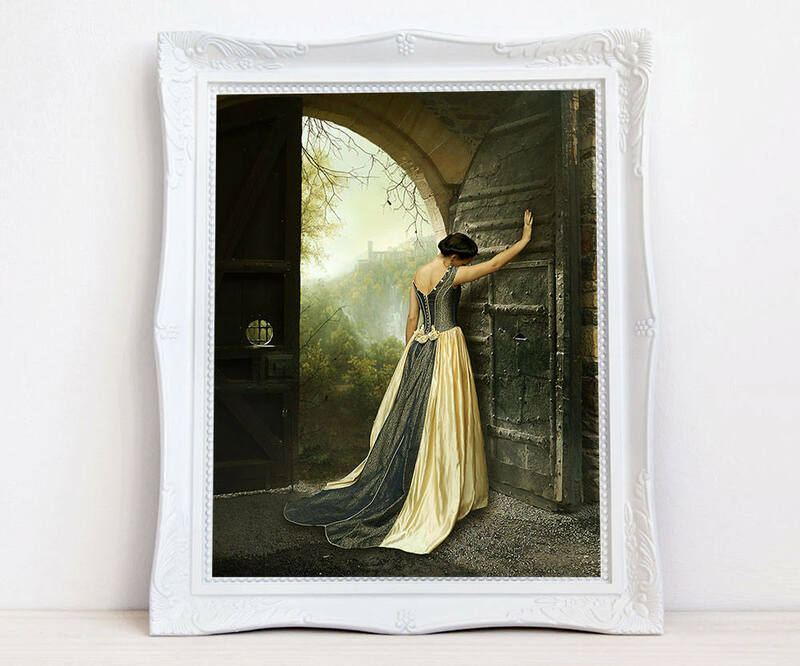 Prints are signed by the artist (on the back), packaged and shipped in a cardboard mailer ensuring that your artwork arrives in perfect condition. Prints do not come with a watermark. Please refer to my "shipping & policies" tab at the top of page for shipping information. I will use the following information when you buy an item from my shop: YOUR NAME AND ADDRESS. This information is required for the purpose of shipping and handling your order only. I will only share this information with Etsy for the purpose of giving you, as a customer, the proper service. I do not require any other personal information from my customers unless you feel the need to share this information. If you would like to share any other personal information with me, by your own initiative of course, besides your name and address I will certainly NOT share this information with others! But again, you don't have to share any other personal information besides your CORRECT AND UP TO DATE NAME AND ADDRESS. I will NOT share your name and address with any other third parties to assure your privacy.with Google. I am not involved in any marketing activities. ALL OF THE ABOVE APPLIES TO ORDERS WORLDWIDE. 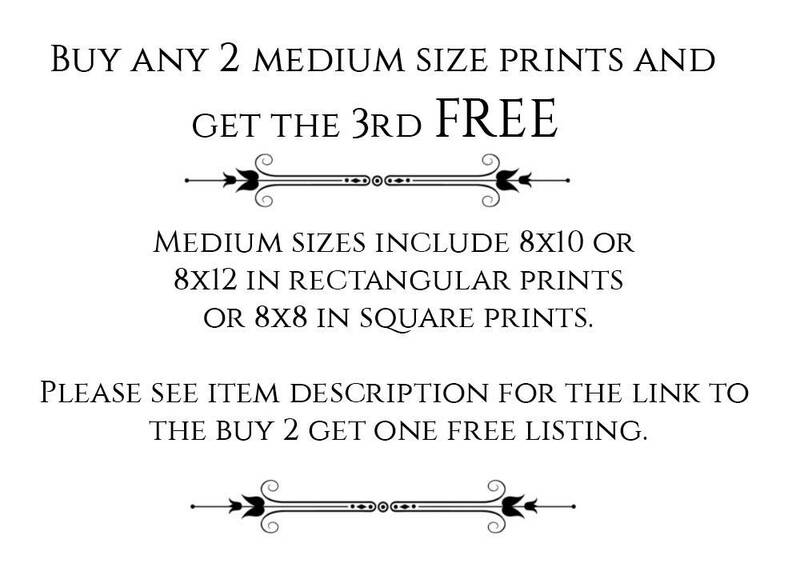 Do square prints come larger than 12x12? Square prints do not come larger than 12x12 but in some cases I can crop the image to make it into an 11x14 or something similar, please ask. I don't see the size I need in your print selection, can I get a custom size? Please send me a convo about what size you need and I will see if it can be done. Does tracking come with shipping? Items such as clothing, bags, notebooks and pillows come with tracking. All other items such as prints or jewelry do NOT have tracking unless requested and paid for prior to purchase. 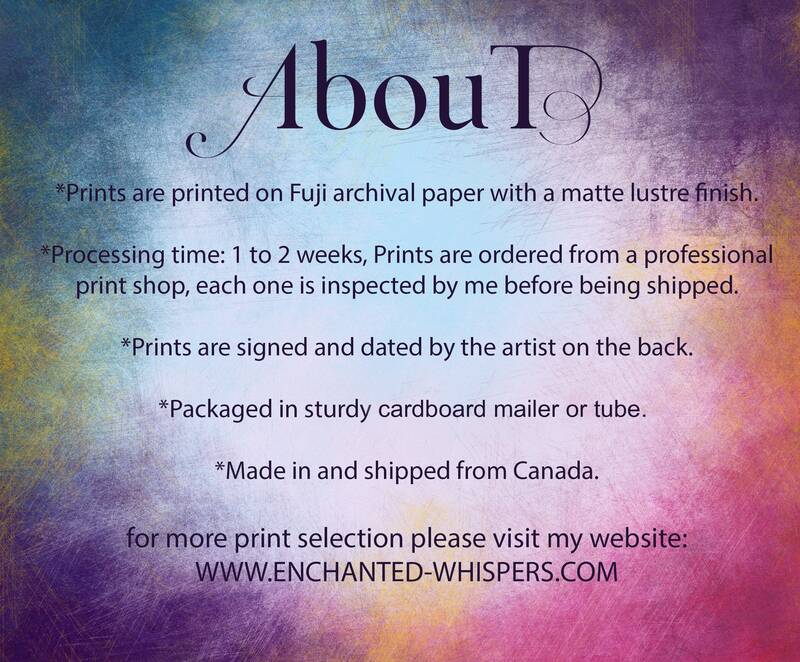 Packages being shipped within Canada have automatic tracking, this does not include letter mail when sending prints. If you would like to add tracking to your purchase, please mention this to me prior to purchase and I can add the additional tracking charge to your purchase. I currently only ship to the US, UK, Canada and the EU, if you would like me to ship something to your Country, please send me a convo and I can check the shipping rates for your Country. How are your items shipped? Jewelry is shipped in a gift box with a bubble mailer. small prints 11x14 and smaller are shipped in a flat cardboard mailer while larger prints are shipped in a sturdy mailing tube. I like to reuse shipping material whenever I can. I offer returns on physical items only. If you have an issue with your order please contact me within 14 days of receiving the item to make arrangements for a return. The item must be sent back in it's original condition within 14 days of receiving it. You will be refunded the purchase price minus shipping, the buyer is responsible to pay the return shipping cost. Can I use your prints to make crafts and other projects? 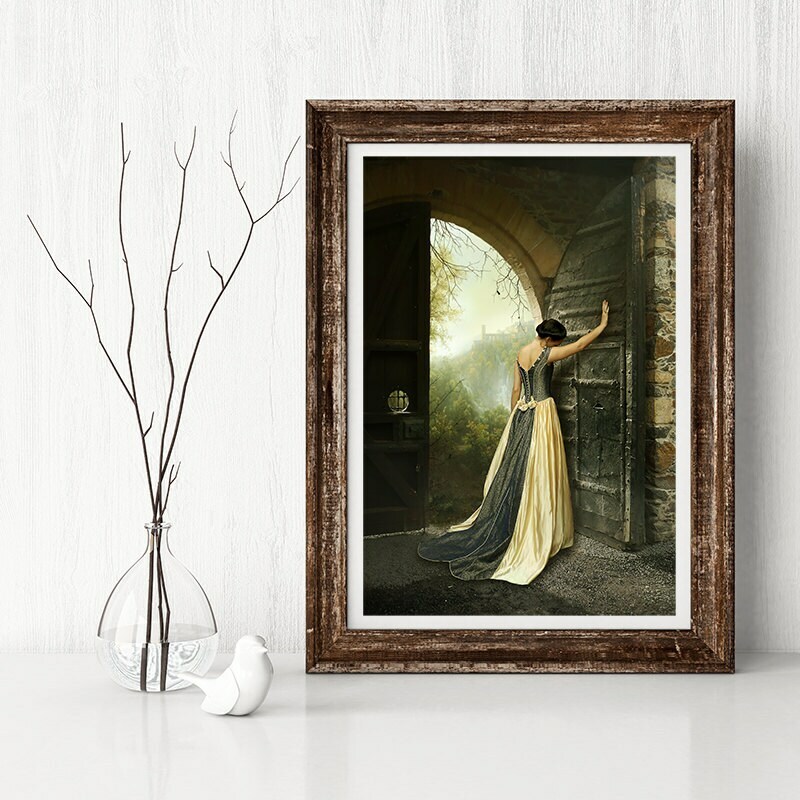 Yes you can use my art prints for personal crafting projects of any kind, if you want to sell what you make, you will need to contact me to purchase a license. What if my item is damaged in shipping? If your item is damaged in shipping, please provide me with photographic proof of damage. I will then either replace the item or offer a return. What If I gave you the wrong address? If you gave the wrong address upon ordering, I can only send to the address given. I suggest contacting your local PO to try and track down the package as there is little I can do on my end. Please be cautious when entering your address. Very nice and beautiful. Highly recommend!